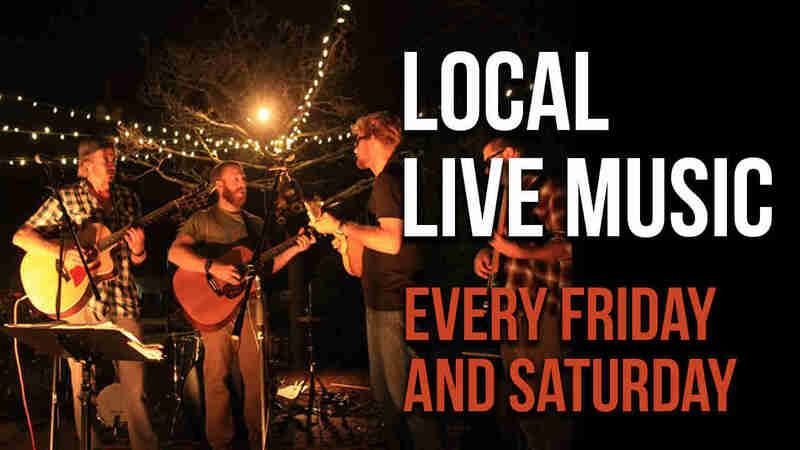 WHAT: Live local music every Friday and Saturday Night. Come enjoy some wine or have a nice evening out. You'll be glad you did.